To Wordsworth the Poet fans, please check him out at his own FB page. He’s complaining that no one goes there much. In today’s post, he is complaining how he was not flown first class from Sacramento to Honolulu to Hilo. He also explains how he was created. 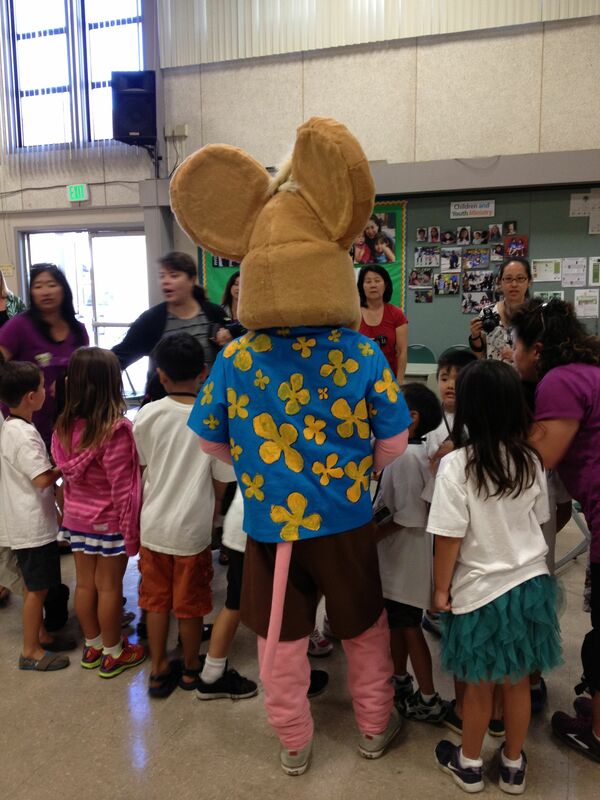 He’s getting pretty verbal, now that he’s so well-sought by his fans in Hawaii. 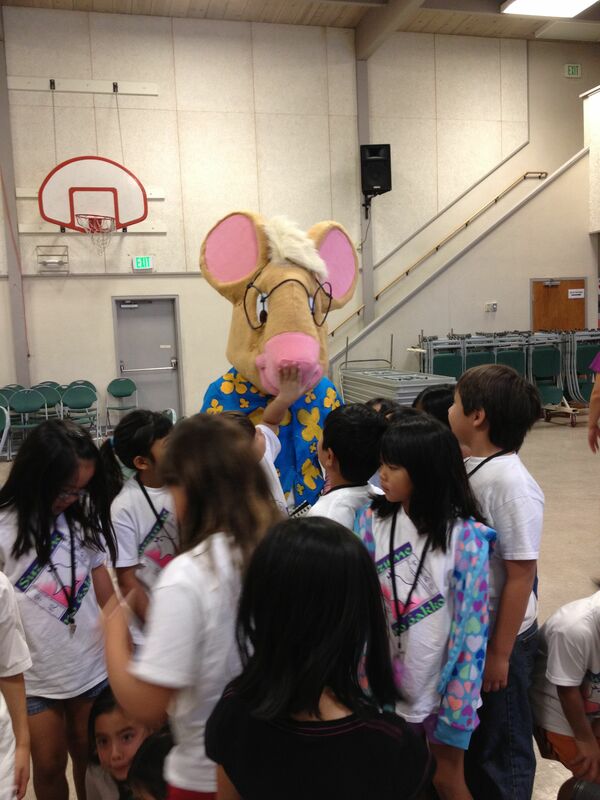 Do you know Maui has now invited him over to visit their schools to teach them about Alzheimer’s and memory loss? No, I was not invited. In today’s front page of our paper, a story of how kids from a public school here were called Asian racist names during a basketball game. be treated with such indignities. I wrote the following to the authors of this story. Whether they will publish or not is a ?. My gratitude to you for the story in the Bee this morning. Would be you be able to direct this to Letters to the Editor? Do you think unkindness and inhumane behavior that have been so carefully or so carelessly taught in these youngsters can be unlearned? taunts of “Jap” and “Slant Eyes”. I am saddened and furious that these youngsters have not gone away and are still here in El Dorado Hills. Mr. Kevin Kawamoto wrote a very generous review of WORDSWORTH DANCES THE WALTZ, in their special Alzheimer’s issue in the Hawaii Herald. Thank you, Mr. Kawamoto & Hawaii Herald! (Psst, Hawaii readers: if you want a coupon code for 40% off when you buy books from Watermark Publishing, do get a copy of the Herald!) I’ll be in Hawaii in March to speak at various events. I’ll sign your books then. 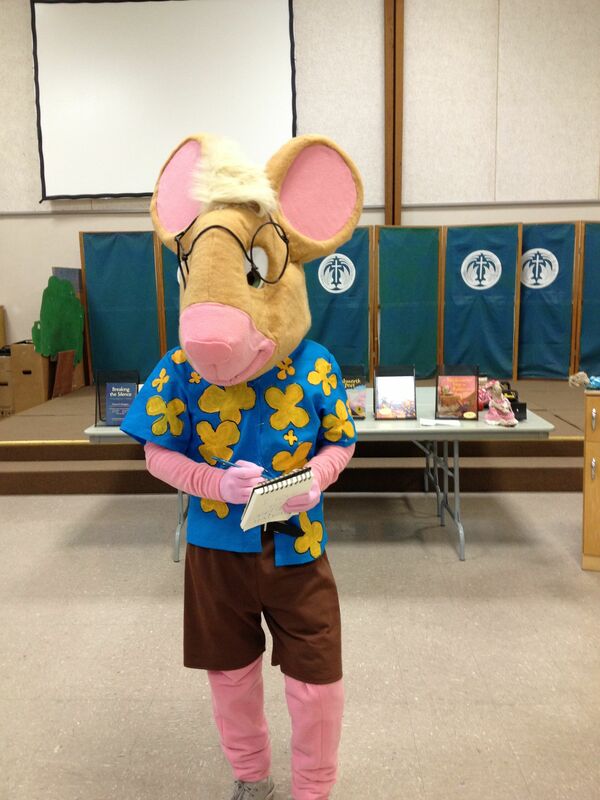 invited me to speak to their students in grades 1 – 6, on being an author. It was to captive audiences that I shared stories on how my Wordsworth books were written. But when Wordsworth made a surprise visit, the stage became all his. Wordsworth was pretty excited and it looks like he shaved off his whiskers that morning. One alert first grader brought it to his attention. Wordsworth promised to dance the waltz with everyone at his next visit.